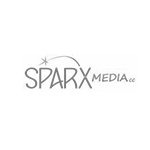 Back to the blogthang. 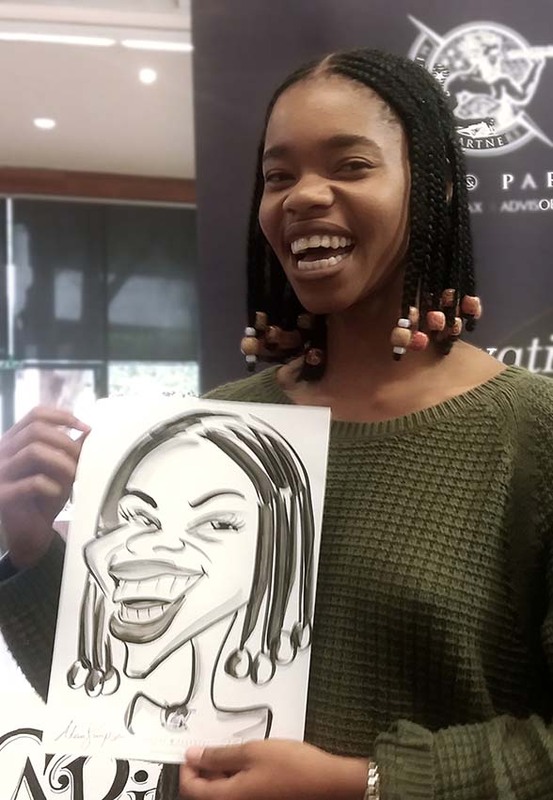 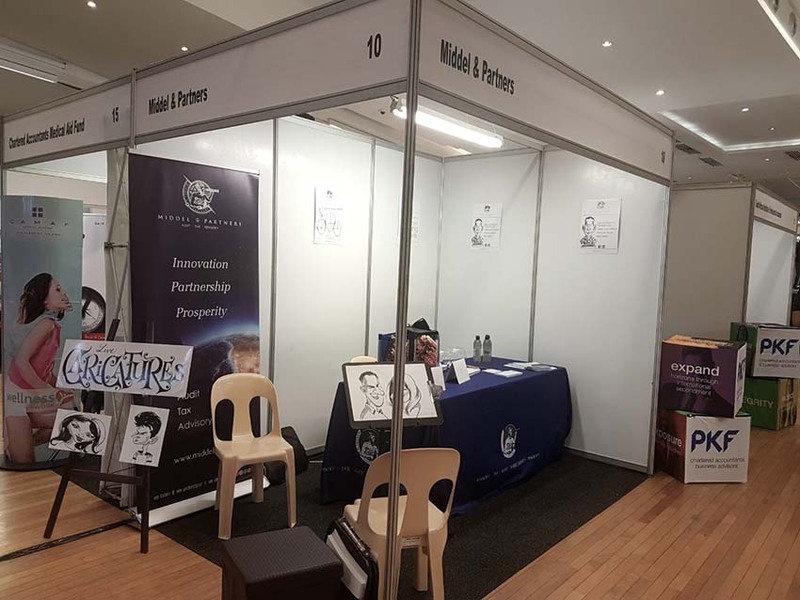 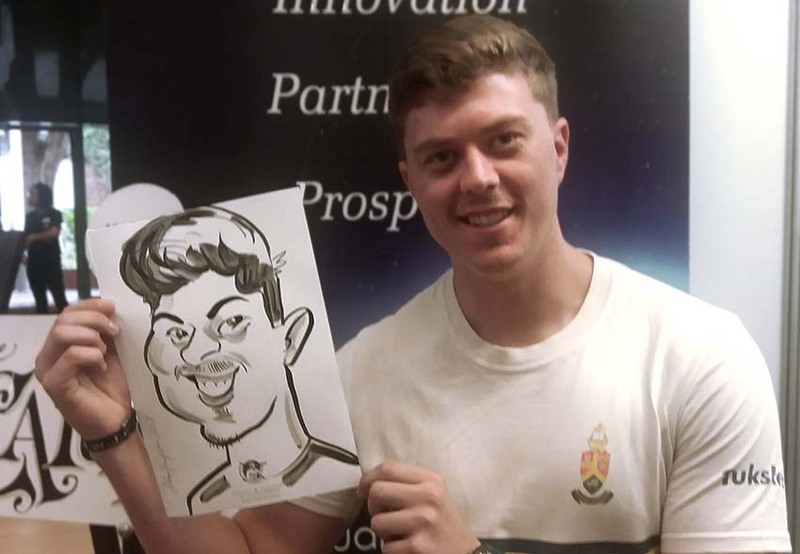 Middel & Partners, the accounting and audit company, asked me to come draw at their stand for the Career Day at University of Pretoria. 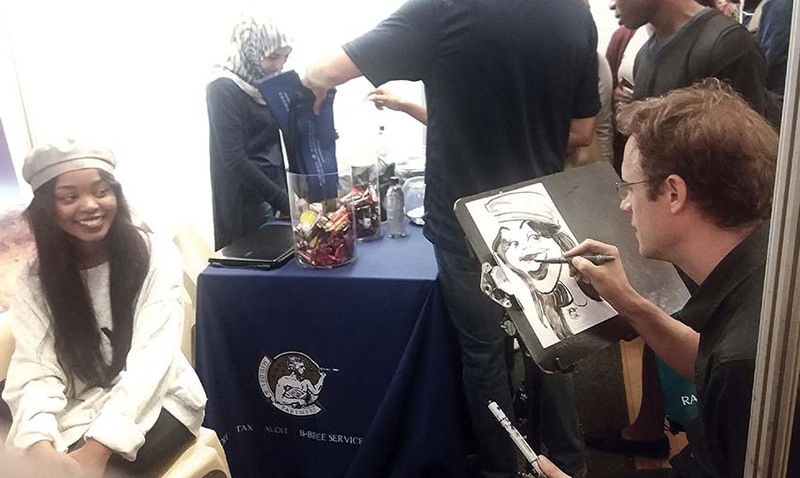 Only 3rd and 4th year accounting students got drawings if they gave in their details first. 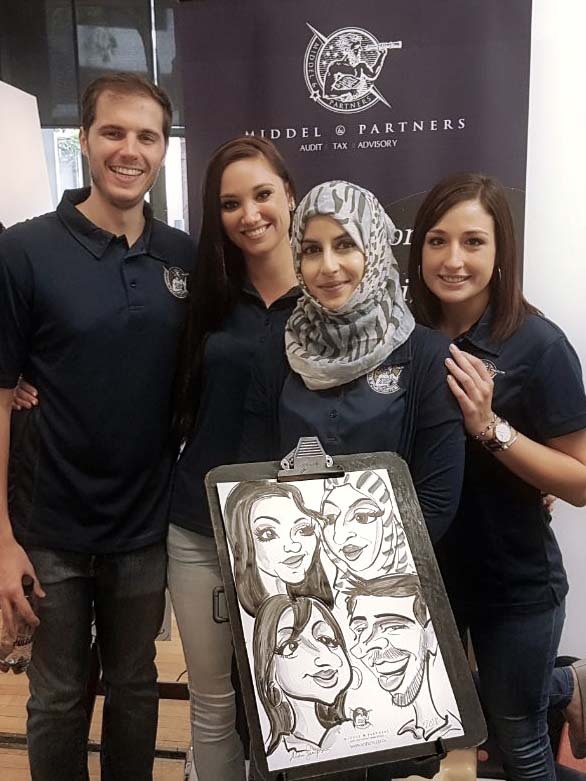 It was lekker working with the staff from Middel & Partners and I drew them too, naturally. 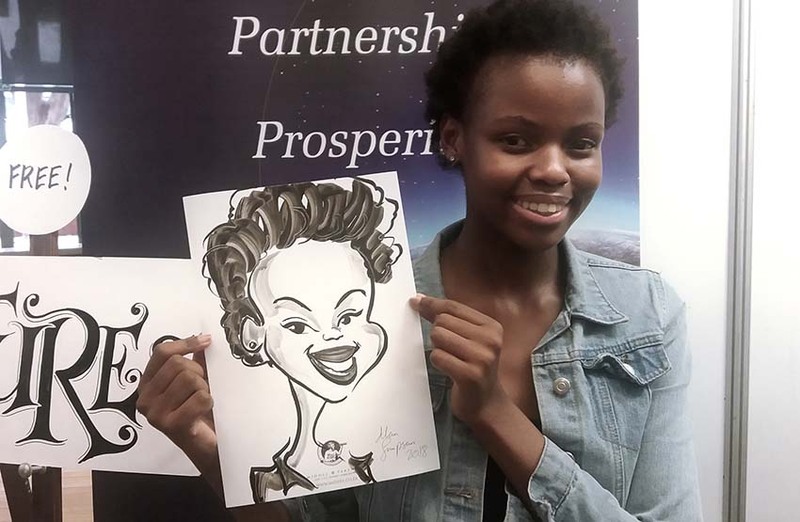 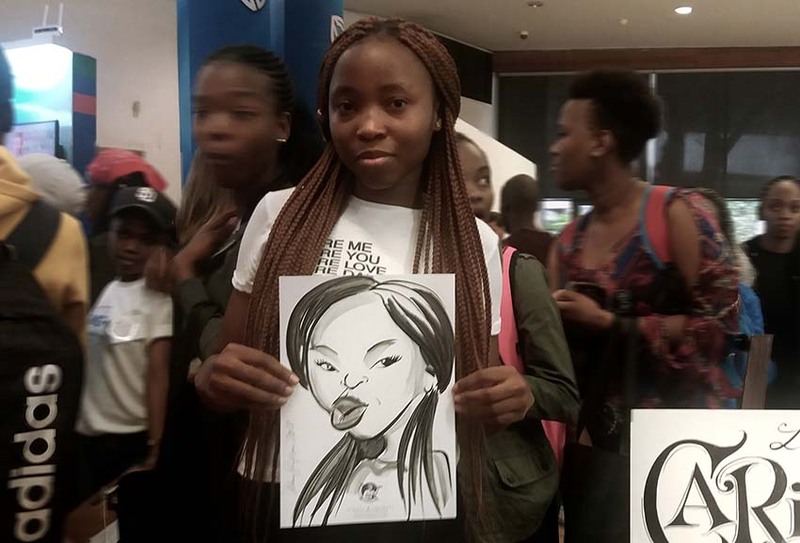 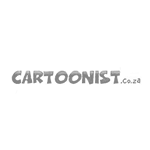 I also drew for them at the North-West University in Potch later in the year when they had their Career Day.